Independent developers looking to publish their games on the Xbox One will be required to have a publishing partner, Shacknews has learned. This has always been the case for Xbox Live Arcade games, but not the case for Xbox Live Indie Games. “As of right now, yes. We intend to continue to court developers in the ways that we have,” general manager of Redmond Game Studios and Platforms Matt Booty told Shacknews when asked if developers will still need a publisher to release content on the Xbox Live platform. It is unclear if the Xbox Live Indie Games platform will continue to exist on the Xbox One, but given Microsoft’s decision to abandon the XNA platform, the primary platform for development of XBL Indie Games, the independent scene looks grim on Microsoft’s front. Sony and Nintendo, on the other hand, allow all developers to publish their games without any other publishing partner. 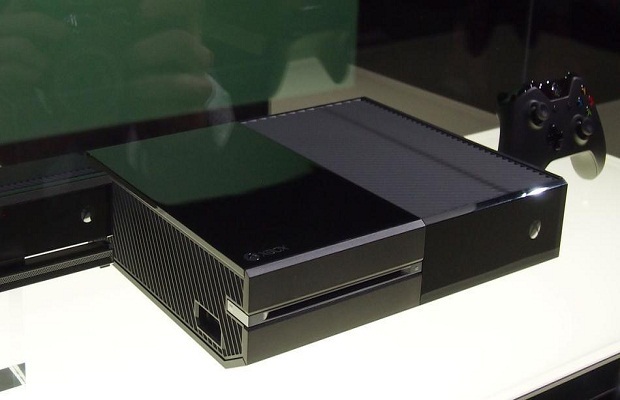 It looks like indie developers won’t be flocking to Microsoft’s next-generation console. What do you think? Let us know in the comments below or head over to our forums.